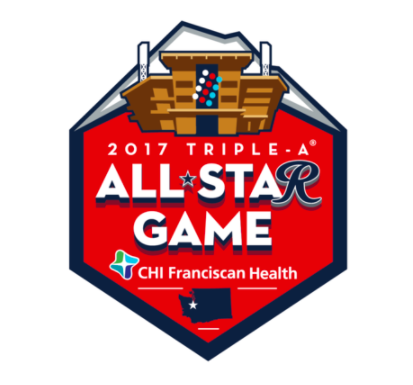 Bendigo collaborated with CHI Franciscan Health to develop a new marketing approach that included a sports activation component. 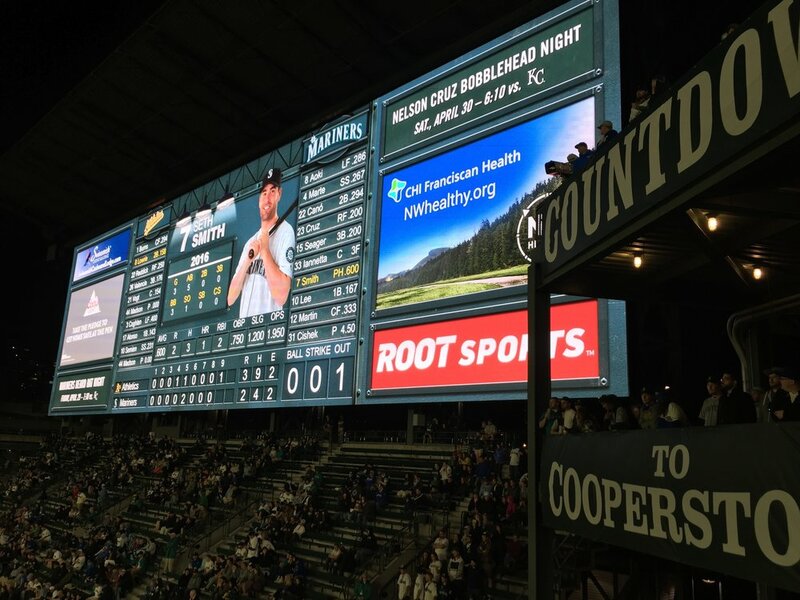 This eight hospital, 180 clinic health care system in Tacoma, Washington needed to reposition itself to prepare for entry into new markets, and broaden its appeal in light of population health management. Bendigo delivered a health and wellness strategy, embracing the passion of Pacific Northwesterners. 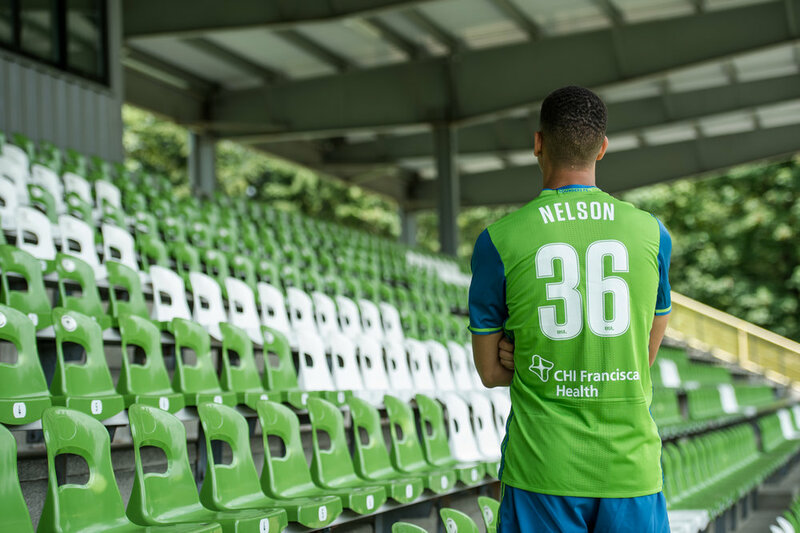 The approach to market included a sports activation component featuring several sports team partnerships and in-stadium activation assets and was kicked off with the Seattle Sounders FC and Seattle Mariners 2016 opening games. 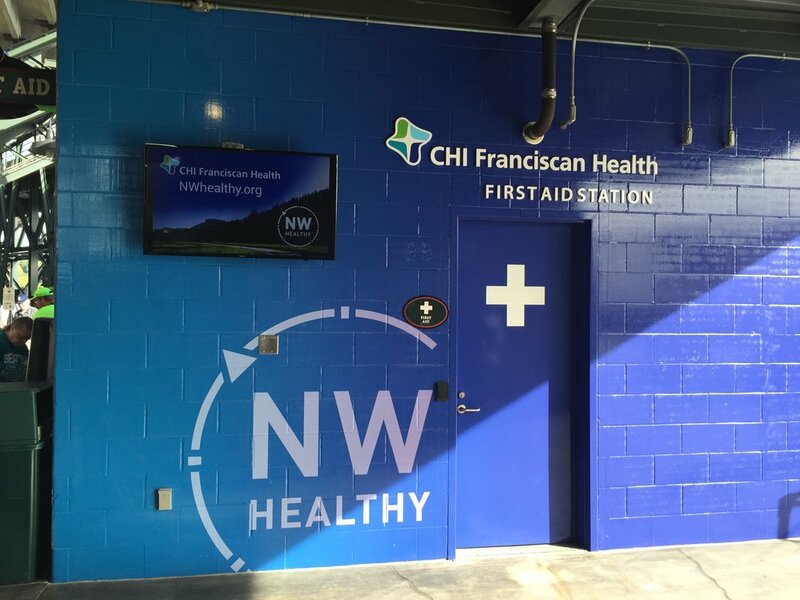 CHI Franciscan’s marketing team worked with Minneapolis based Preston Kelly to launch a multi-media Northwest Healthy marketing campaign to increase brand awareness featuring broadcast, digital and outdoor.